AZ Property Inspections is a family owned, “mom and pop” business. Owners Liz and Tim O’Neall were both born and raised in New York	and met while they were in college. They began their corporate careers	in New York – Tim working as a Director of Sales for an Environmental	Consulting firm in New York City and Liz working at various publishing	companies on Long Island. When they moved to AZ, Tim decided to pursue a career in Inspections (from	his passion of real estate and of the things he learned doing all those	“do-it yourself” home projects). 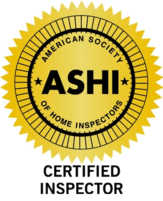 He took rigorous inspection	training classes, became a member of American Society of Home Inspectors	(ASHI) and passed the ASHI National Exam to become a Home Inspector in 1996. While Tim began his new career as an Inspector, Liz continued her corporate	work in publishing and corporate communications. Along the way, they were	raising two beautiful daughters. 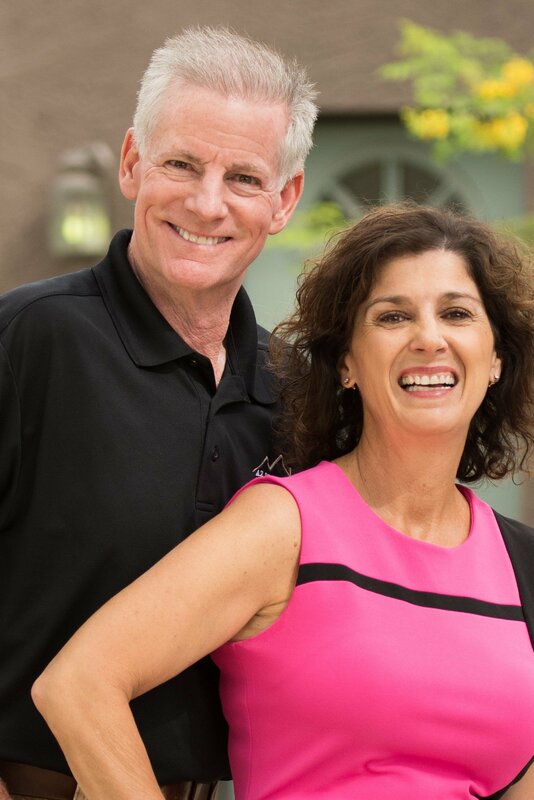 In 2010, Liz decided to join the family	business and help Tim grow AZ Property Inspections from one Inspector	(him) to the multi inspector firm that it is today. See us featured in Ahwatukee Foothills News!